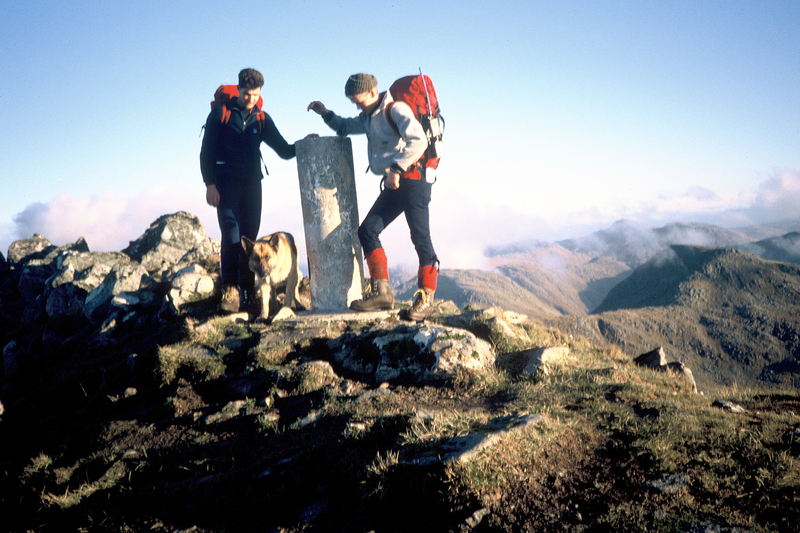 ← The Joy of the Munros and maybe the damage being done? The right of Access and how we must look after this right that many covet. 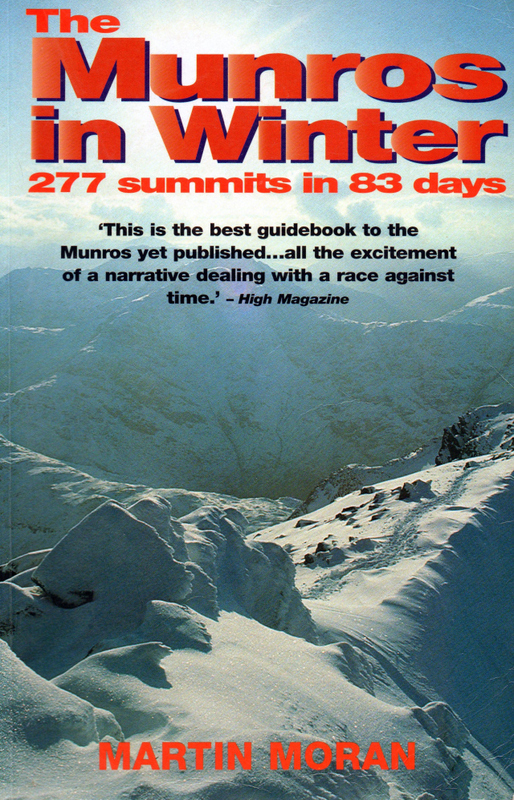 When I started my Munro mission in 1972 I was on a long journey to plan my weekend hills and had the Munro book and my own list with me everywhere I went. 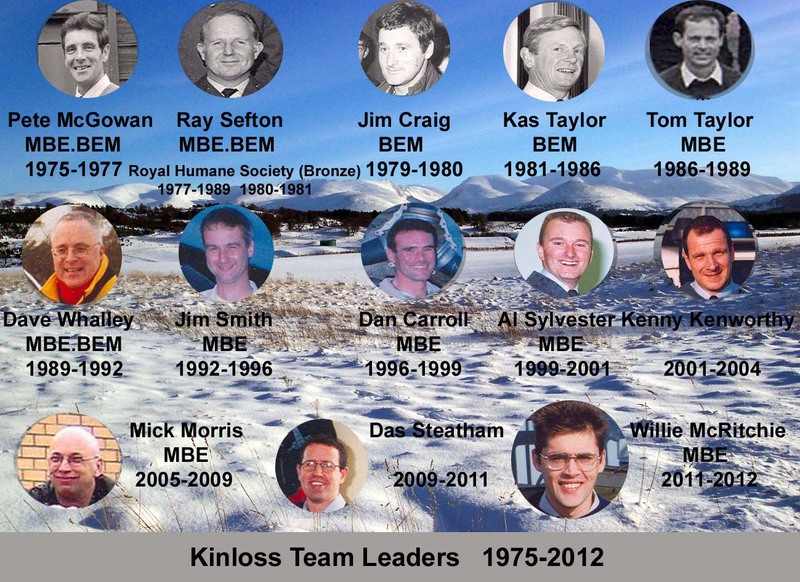 I was with the RAF Kinloss Mountain Rescue Team at Kinloss in Morayshire. We would train in a different area every weekend and I was keen and fit. It was a wonderful way to learn about the mountains and their secrets. There were few about and Munroists were rare. Every weekend after I got back would mark them off in my Munro bible with a story about the weekend it was so much fun and what a way to get to know Scotland. The hills were quieter then and there were few paths away from the honey pots of the popular hills. The week was spent at night pouring through maps and planning my next trip what a way to learn about this country. There was no quick fix like apps and the books and guides were pretty vague. The hills were a bit of exploration as it should be and all the time you were learning. 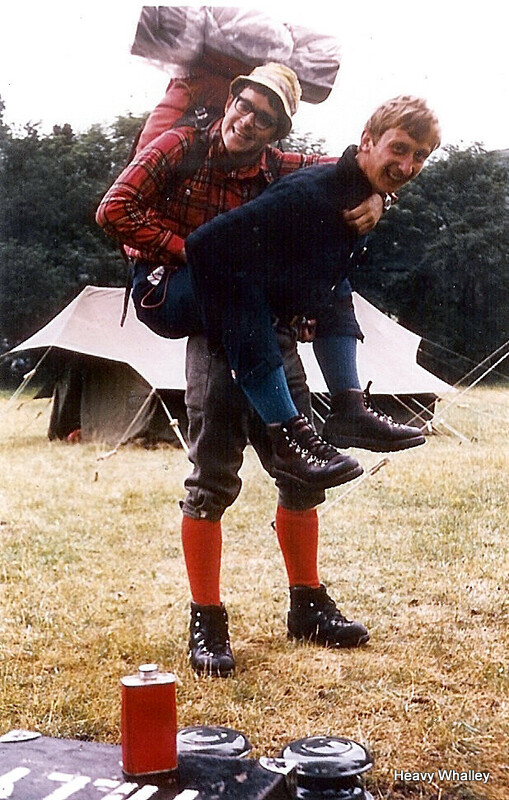 My pal Tom MacDonald and I completed our Munros both on separate hills in November 1976. 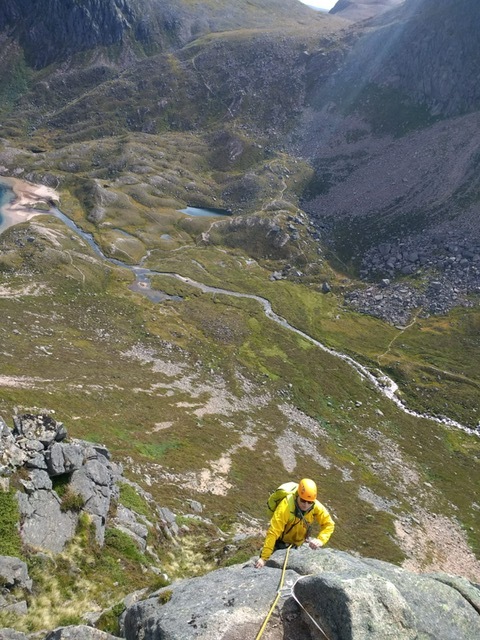 We were both young members of the RAF Kinloss Mountain Rescue Team and were so lucky to have done these great hills before they became so popular. It was a great weekend I finished on An Socach 944 metres and the other two Munros for the rest of the party it was a big day in November. Tom finished on I am sure Beinn Bhreac and we were staying at Braemar with the Team. It was a unique double and as we never drove then many odd days were spent hitching or on bused and included long walk outs to remote hills. Yet most of the hills were done with the team and it was a constant chase to get the summits done with some great characters who taught us lots. 1976-heavy-whalley-pete-mcgowan with Ben Humbles great photo of Ben Nevis behind. I learned to navigate and worked hard getting to hills on buses, trains and hitching. 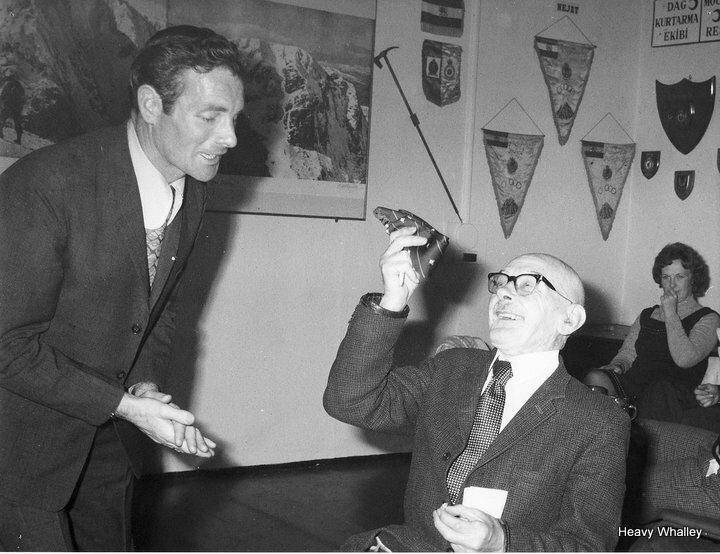 It was an all-consuming journey and what a day when Pete McGowan the RAF Kinloss Team Leader and the late Ben Humble a pioneer of Scottish Mountain Rescue presented me with a photo on our completion at a party at RAF Kinloss. 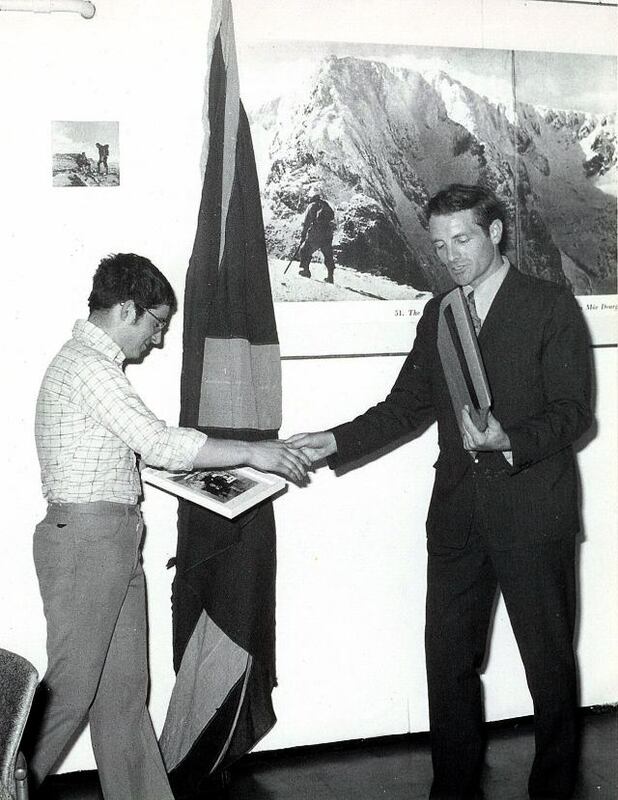 This was the after myself and Tom MacDonald had completed out Munro’s 1976. This was about a year before Ben passed away. It was a great privilege to meet Ben Humble, what a character that is his great photo behind me of the Ben and Carn Mor Dearg that used to hang in the RAF Kinloss MRT Briefing room. Pete McGowan the RAF Kinloss Team Leader at the time what a man and gave us both a picture of our day and on the back he wrote these wonderful words. It was signed by Ben Humble a real mountain character and pioneer of Mountain Rescue. It meant so much and still does to me to this day that Pete took the time to make our day special. Pete is incredible man and a true leader who sorted the team out and made us a true band of brothers and ready for anything that Scotland could throw at us. We learnt so much in these few years. There were so many great days in that period it was all fresh and new, the old basic inch to the mile maps, poor weather forecasts, no mobile phones, no GPS and few paths and you rarely met people. There were also no wind farms to blight the views. 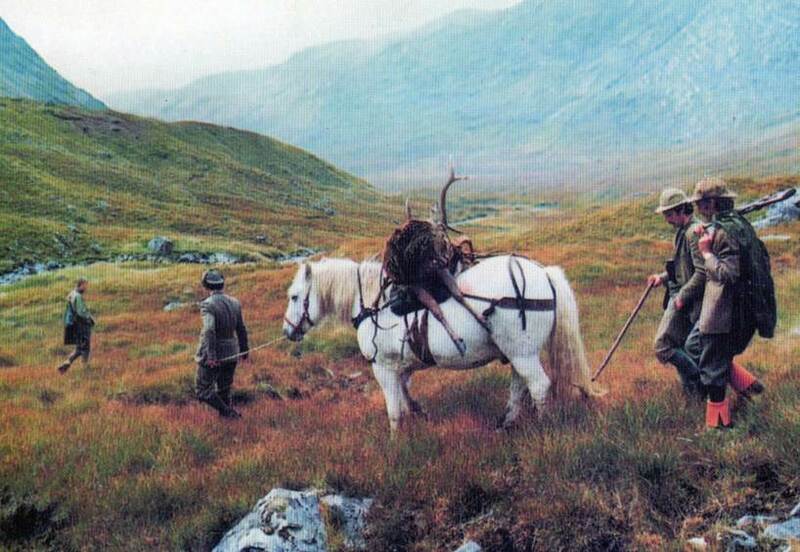 We had so many friends as the keepers in the glens, great names Mr Oswald at Ben Alder, Mr Mc Rae in Skye, Mr Robertson at Loch Muick so many more, we always addressed them as “Mr or Sir” they were real characters. We got to know them and their families and learned much from these real hill men. This was well before we have such great access thanks to the work of all parties in the Scottish Parliament. Why of why can they not do more of this working together? From Skye to Ballater we knew so many of the keepers and the advice they gave us was incredible. 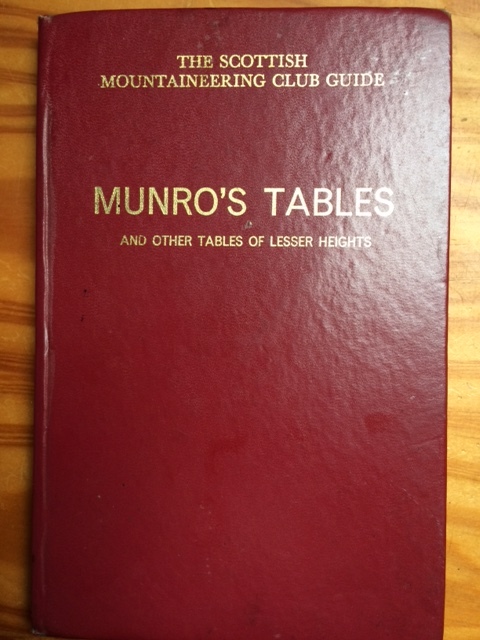 The SMC Munro book so very basic back then and there was only one about the SMC Munro’s Tables. It was our bible and how I enjoyed ticking it after very adventure. Each year I was getting in over 130 – 150 hill days getting in so many new hills, so little else mattered? Nowadays there are so many great books on the Munro’s, we are spoiled for choice my favourites are listed below, each have many gems about these mountains, the people, the history and the wildlife and animals. 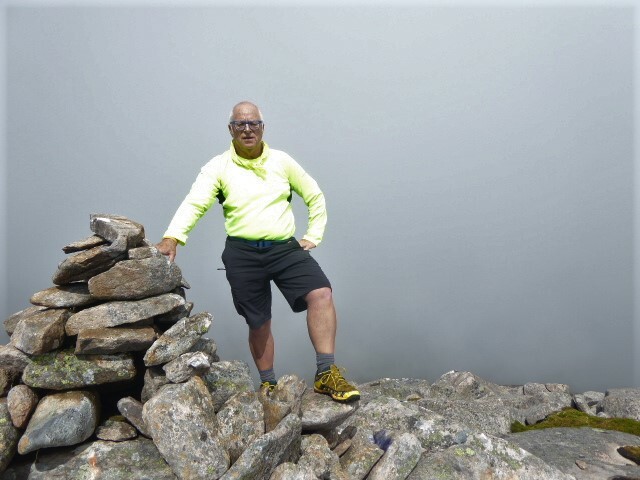 The Munros Cameron McNeish and the Munro Almanac. Hamish Brown;s Mountain Walk and Martin Moran The Munros in winter wonderful read and inspirational at the time. Sadly I now admit some of us were jealous at the time and that we missed the boat in writing about our journeys. Some of the epic days are so clear even today my first attempt at the Skye ridge in one go apart from Gillean in 1973 when I nearly abseiled off the rope and Tom saved my life. I was fit but lacking in climbing skill and that nearly ended my Munro quest. Huge days of all the classic ridges, The Mamores, Fannichs, Kintail, Fisherfield, Torridon, Glencoe, Tranters Round, light and slow in running gear, the Etive hills with a Vango Tent and so many more adding to them each year and learning so much. In winter it was hard with the simple kit. Big days in the Cairngorms in mid-winter on Beinn An Beinn A Bhuird with troops training for the arctic or polar trips, huge cornices and dead reckoning navigation. The Curly Boots that froze as did the breaches (whatever happened to them) Big rucksack’s were the norm and a rope was always carried along with fairly useless radios. We learnt to navigate with basic maps and limited area knowledge. Learning the hard way from mistakes in the winter traverses of the Cairngorms bothying, camping high, snow – holing and then at the end of the day maybe a call –out. You built up stamina and how often did it happen often coming off a 12 hour day on the hill then out on a night call – out no Health & Safety then. I have hundreds of tales about wild days on the hill, great adventures, near misses that will stay with me forever. 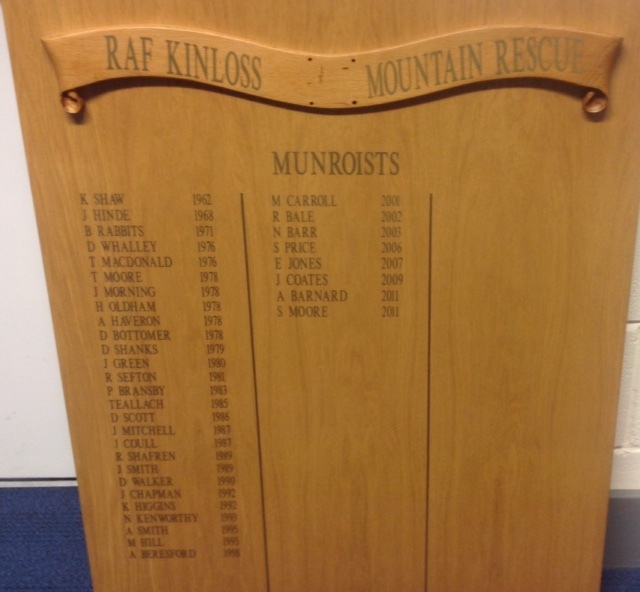 The Munro Board at the Mountain Rescue Team . 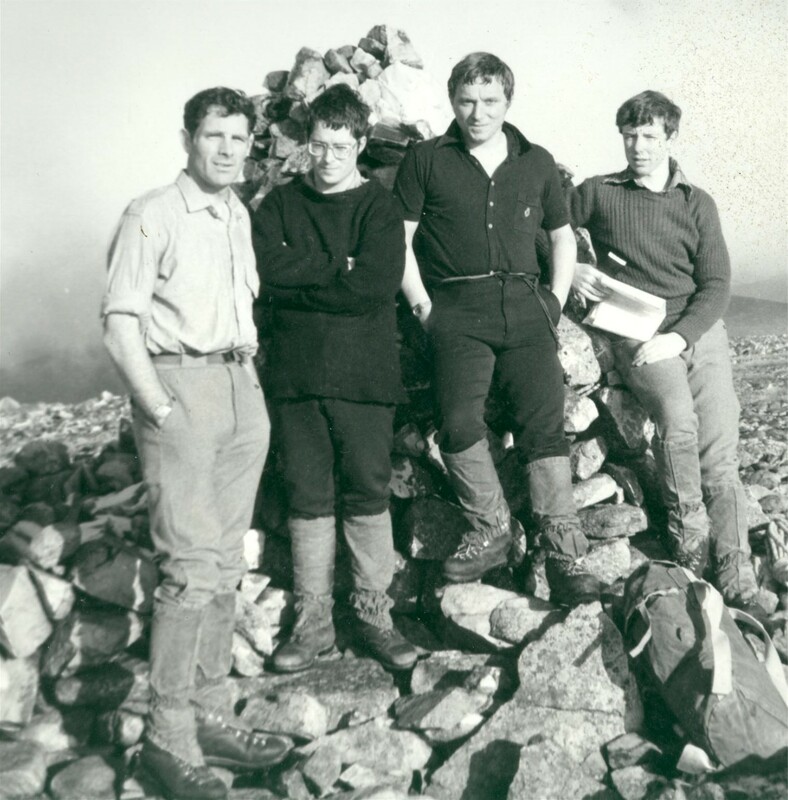 There were a few in the Team in those early days that mocked us Munro baggers they were the so-called climbers. At times they would walk round the summit tops to wind us up. It took a few years in the end for me to understand there was more to life than Munros and I learned whenever I could to mix the climbing and the Munros. After each weekend we would be asked at briefing what Munros, hills we had climbed and had to be able to name them all, a big day like the Kintail/Fannichs/ Beinn Dearg Range would be not easy but you learned the names and the area knowledge built up. My early big Walks across Scotland in the 70’s and early 80’s were a huge influence and we were climbing the Munros by new routes, great knowledge was gained from these walks. We added more and more hills a bit of bravado then and had some incredible days. Many pushed the boat out sometimes nearly to far! 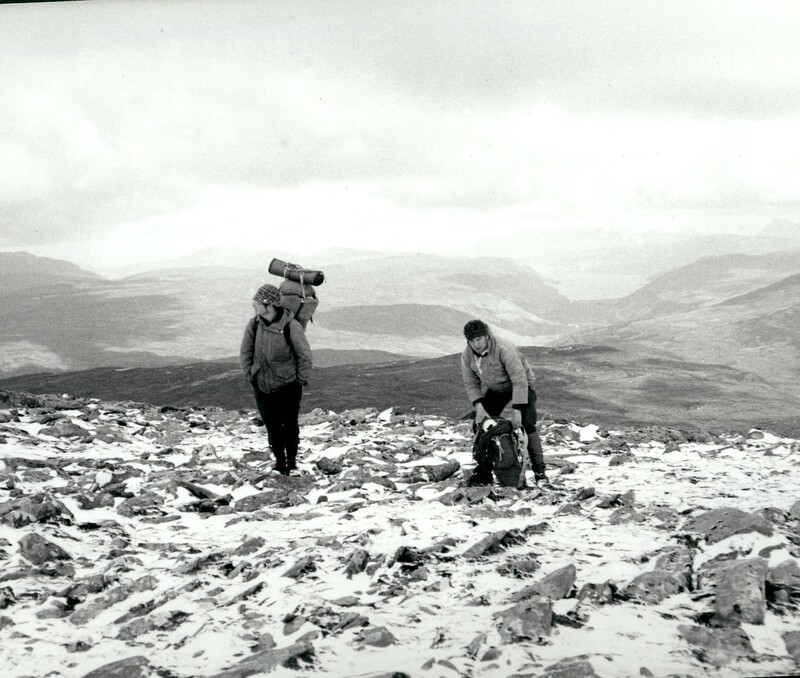 I feel so privileged to have had such an experience in these early days, so many memories of great days and I have been lucky enough to get several Munro round completed over the years. In the end I have slowed down, I take my time and enjoy these great mountains; everyone has several memories for me. It was wonderful taking the new troops out on the big days, get them fit and learn about these hills and climbing so many of the classic days again and again. I had a great dog Teallach a big soft Alsatian who completed a round and I will never forget our two-day traverse of the Skye ridge, one never to forget. We were so lucky that the Munros were a big part of our training in the RAF Mountain Rescue Teams and all the classics big days were done again and again often in wild weather. Navigation and Stamina were the key skills and so many young novice troops learned on these great hill days. Looking back what a marvellous journey from that day 40 years ago who would have believed where it would take me? I have climbed all over the World been on some of the big mountains on so many expeditions over 40 over the years. I have been so lucky that I have climbed all over the world but these great peaks but these early days were the ones that mattered. From the Munros to these wild walks across Scotland the Alps, the Himalayas all opened my eyes to these wild places in my beloved Scotland. Often my solo days out on the Munros taught me so much they were an ordeal by fitness, weather and navigation at times in a bad day but you gained so much confidence in the end. They were at adventures and I have a plan for another completion but that is another story. Some folks on here I owe a lot to. Thanks Sir Hugh and all those who looked after me on the early days. Tom MacDonald, Pete McGowan, Ray and Myrtle Sefton, John Hinde, George Bruce, Tuech Brewer, Bugsy Rabbit’s, John Cosgrove and so many more. To all the young new team members we had some incredible days and often in wild conditions and then the inevitable call out afterwards. These are days we will never forget and will stay with us through our old age. A big thanks to all those who made my days so much fun and those who now wait patiently on the summits. Thanks Sir Hugh Munro for his vision and all those who looked after me on the early days. Tom MacDonald, Pete McGowan, Ray Sefton, John Hinde, George Bruce, Tuech Brewer, Bugsy Rabbit’s, John Cosgrove and so many more. To all the young new team members we had some incredible days and often in wild conditions and then the inevitable call out afterwards. A big thanks to all those who made my days so much fun and those who now wait patiently on the summits. So many now are on the hills running round them and ticking so fast that they see little, may use them as a training run. I hope as they get older they stop and appreciate these great hills and their history. Things never stay the same but the mountains and wild places are still a great arena for us all , lets look after them and pass on our enjoyment to others. Let’s talk about that great adventure the Munro Tops? Now that is another story. I must finish my Corbetts. This entry was posted in Articles, Book, Books, Bothies, Corbetts and other hills, Enviroment, Equipment, Expeditions - Alaska - Himalayas etc, Family, Friends, medical, Mountain Biking, Mountain rescue, mountain safety, Mountaineering, Munros, Other hills Grahams & Donalds, People, Recomended books and Guides, Rock Climbing, SAR, Scottish winter climbing., SMC/SMT, Views Mountaineering, Weather, Wildlife. Bookmark the permalink.